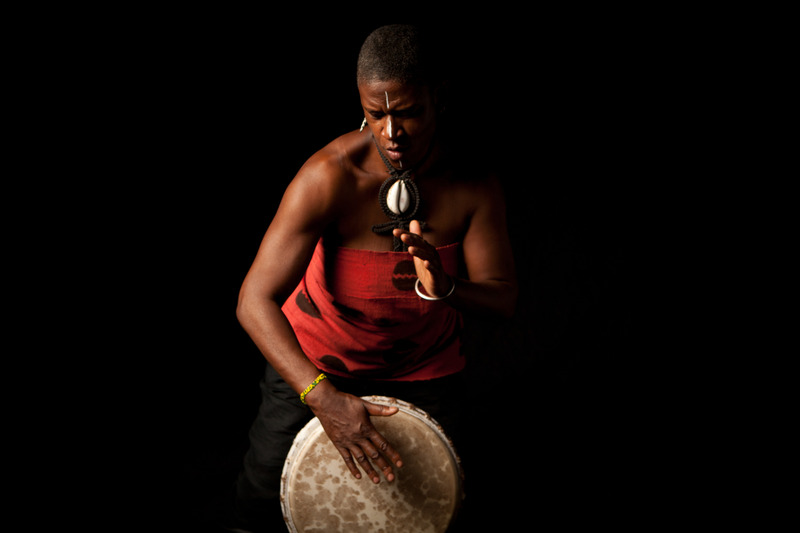 Mar Stevens, drum warrior, began studying West African drumming ten years ago with Master Drummer Afia Walking Tree of Spirit Drumz and became her apprentice. In 2008 Mar traveled to Guinea, Africa to attend the Fore-Fote Drum and Dance Camp. Under the tutelage of Master Drummers and dancers she continued her drum education and learned many traditional rhythms and dances. Mar loves sharing the rhythms and dances of West Africa. 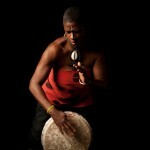 She co-leads, “Rhythm Sistas,” a woman of color drum circle held monthly in Oakland, CA. She also is a member of “Sistahs of the Drum,” a Bay Area group of African-American women who drum to heal, transform, and witness through the power of the drum. This entry was posted in Drum Sundays Faculty, Faculty, Faculty Bios, Teachers from Past Years. Bookmark the permalink.